Free high resolution close up photo of sandstone with ripple marks. 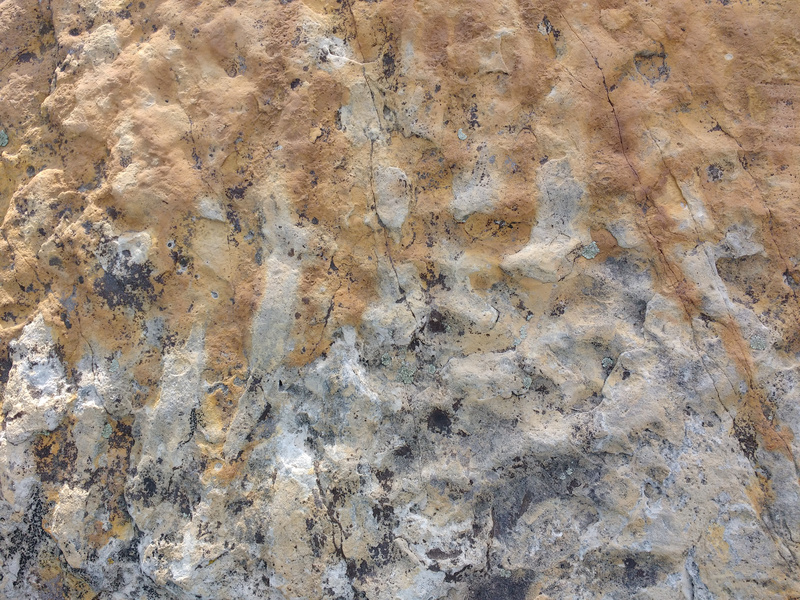 This picture shows a piece of sandstone from the Dakota formation. You can see fossilized ripple marks indicating that the area was an inland sea many, many years ago. Photo taken at Dinosaur Ridge near Morrison, Colorado. Great background, wallpaper, or texture image for a website, blog, computer, phone, scrapbooking or Photoshop. Free image for any use.